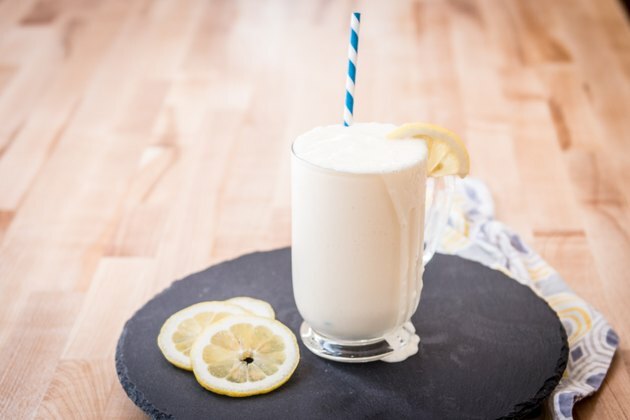 If you haven't had a Frosted Lemonade, stop what you're doing and make one right now! It's incredibly delicious–the perfect indulgence on a hot summer afternoon. Make them for guests, a birthday party, or just treat yourself at the end (or beginning!) of a long week. You deserve it. 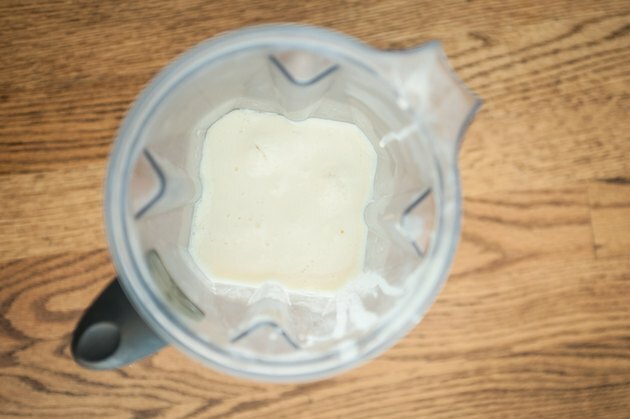 Powdered sugar acts as a stabilizer to keep your blended treat for separating. 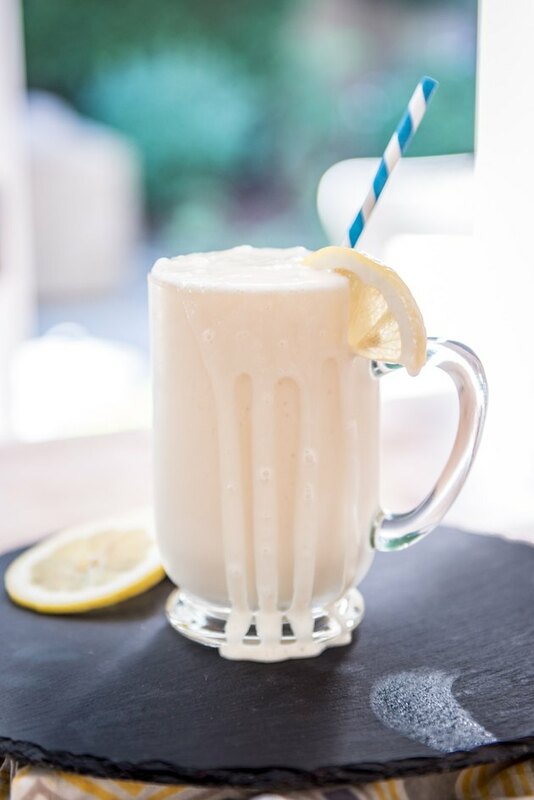 Once blended, your frosted lemonade is ready to serve and enjoy!